Going off the beaten path can range from visiting a new park in your hometown to visiting exotic and faraway countries. Traveling away from your comfort zone to see distant countries can give you a taste of the world while mixing it with some culture shock. The distance traveled often reveals the differences between your own culture and the one you are visiting rather quickly. Visiting other countries in the southern hemisphere means a big difference in climate. When it’s summer in New York, it’s winter in Peru. South American countries do get very cold, especially at night. Don’t be shy about bringing a blanket and coat on the plane when heading down to South America in the heat of the summer. You’ll be glad you did when you land. 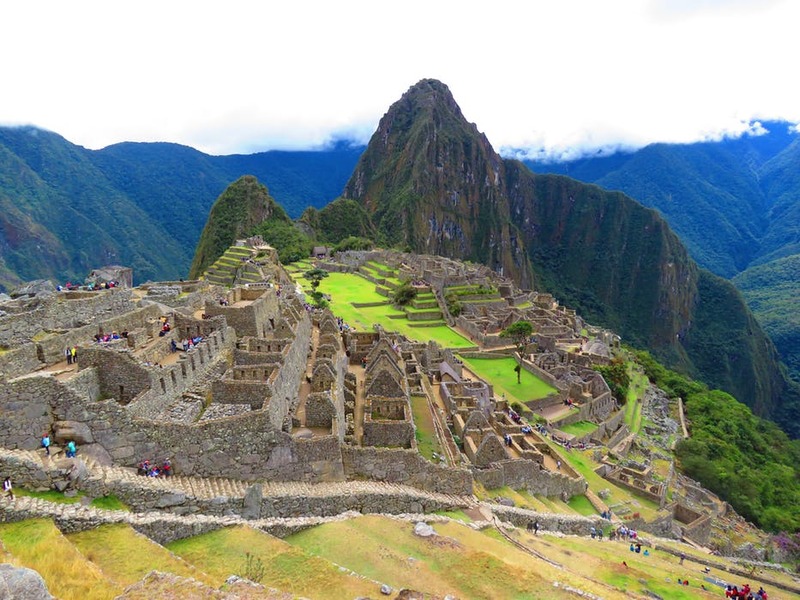 One place that many people love to visit in South America is Peru’s Machu Picchu. The place is gorgeous and the very reason you should remember to bring your camera. Cell phones can still take pictures, of course, but uploading them to your social media accounts can be a little tricky. Your service is not going to work because there are no towers and no satellites in the region that serve North American carriers. You could opt for the more costly service that gives you worldwide coverage, but with Skype, Facebook chat and video calling, you don’t need to get the higher priced options. Most shopping areas have at least one. Donde es internet? will typically get you pointed in the right direction. Once settled in, you can upload your pictures and let everyone know how much fun you are having. There are many tours that can give you a more protected experience while offering you insights into things you might miss otherwise. If you want to include Machu Picchu travel in your itinerary, choosing a guide company ahead of time can help protect you from scams. Choosing at the last moment because of someone hawking the best vistas and great camera shots might not have a great reputation. You want an adventure, not a disaster, so choose carefully where you go and with who you associate. Always remember to keep your eyes open to those situations that can develop without warning and put you in danger. The point is to have a memorable trip, meet good people, enjoy new foods, and make memories that last the rest of your life.